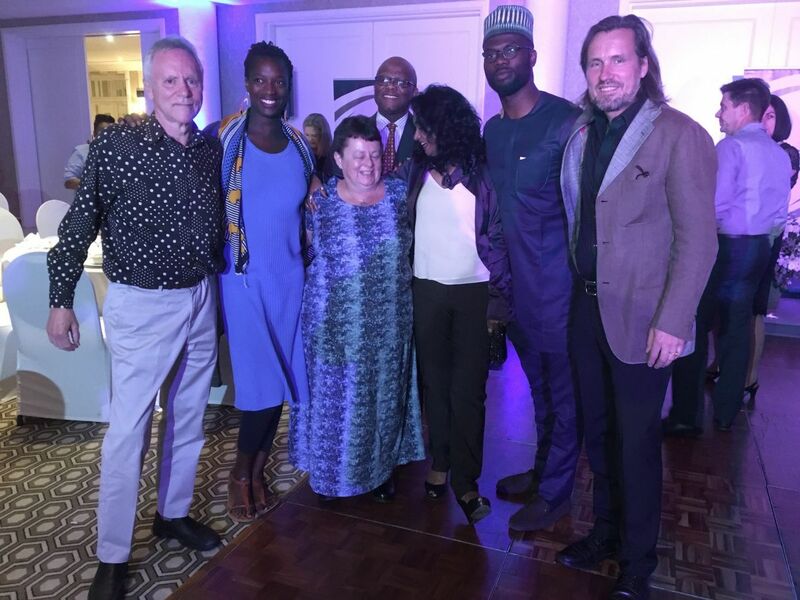 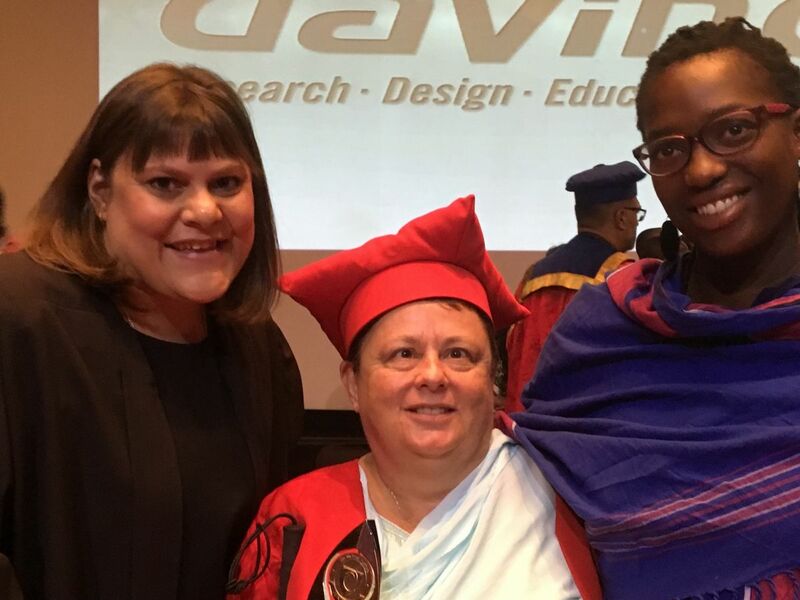 14 September 2017: For her innovation, resulting from her participation in the Trans4m Da Vinci PhD Program for Integral Development, Trans4m Senior Fellow Jean Parker was awarded in South Africa with the Natalie Du Toit Award. The award is given every year to a researcher-innovator, who dealt with almost insurmountable challenges during the PhD Journey, and who demonstrated a high degree of adventure, tenacity, courage and helpfulness to others. 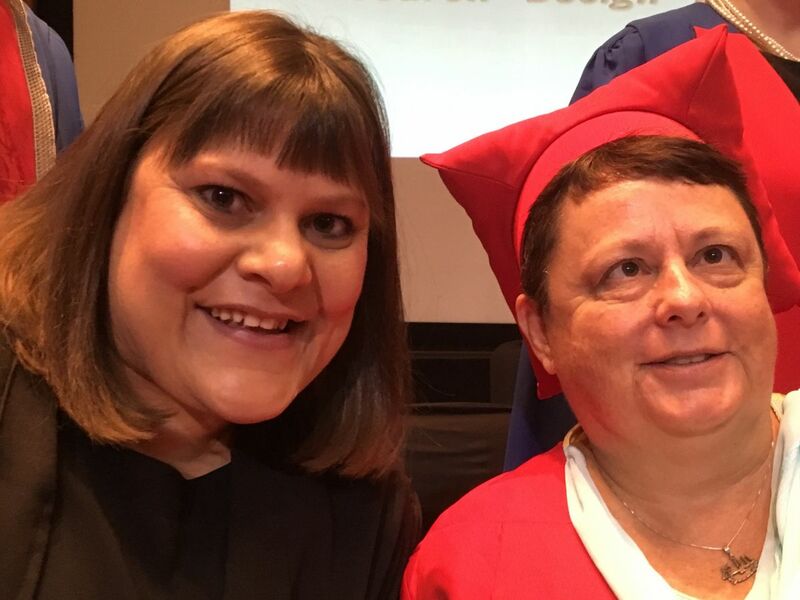 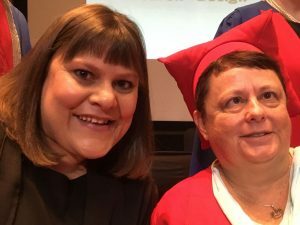 All of that is true for Jean Parker, to a high degree, who travelled from the US to participate in the award ceremony that took place during the annual Da Vinci Graduation procedures. 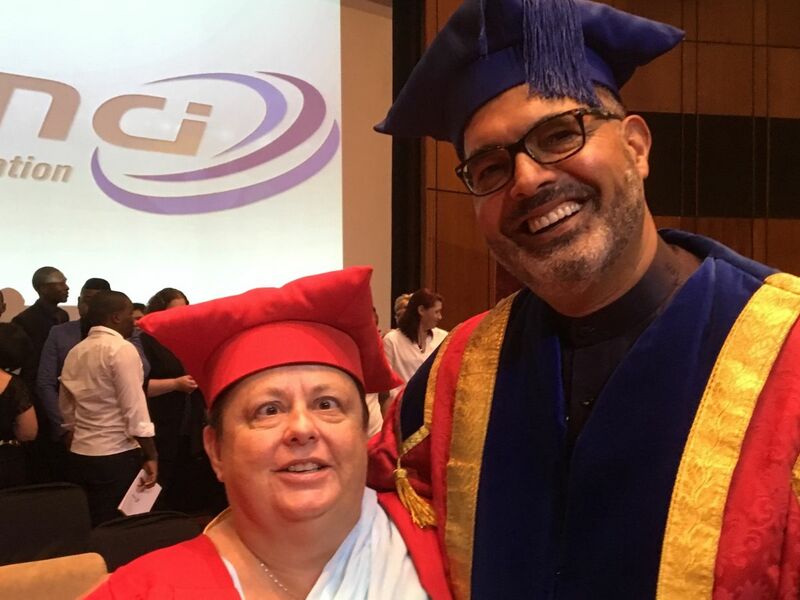 Jean Parker’s research-to-innovation can be discovered, in more detail, here.